While there are plenty of easy to purchase products on the market for skincare, often using the most natural ingredients will work just as well, if not better, on your skin. Women have created and tried recipes for millennia to smooth, soften and perfect their skin, and many of the same food ingredients have been found to consistently work wonders. 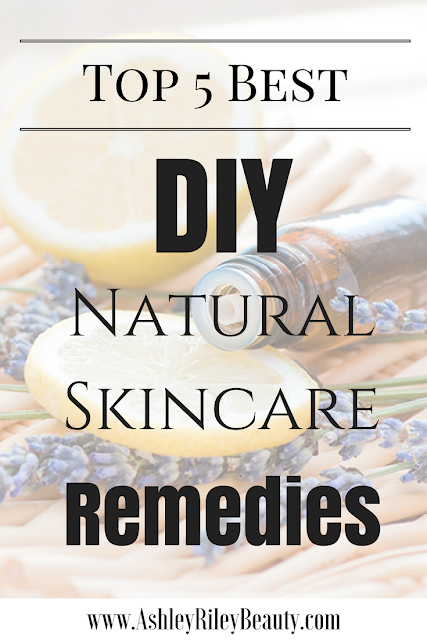 These do-it-yourself natural skincare remedies are made with simple ingredients that you most likely already have in your kitchen, and allows you to create products at a fraction of the cost of purchasing in-store. 1. Combine both ingredients in a bowl and microwave to warm for 10 seconds. 2. Standing over an easy to clean surface (I recommend placing either newspaper or paper towels beneath you) place as much of the mixture as you can over cellulite spots and wrap in plastic wrap. 3. Remove plastic wrap after 20 minutes and gently wipe mixture off your skin. 4. Repeat 2-3 times per week for 8 weeks for best results. 1. Separate egg white from egg yolk and discard the yolk. 2. Beat egg white in a small bowl until stiff. 3. Add witch hazel to the egg and mix well. 4. Using a small makeup brush apply the mixture to puffiness around eyes. 5. Let application sit for 15 minutes then rinse off with warm water. 1. Mash the strawberry and baking soda in a small bowl. 2. Using fingers apply the mixture to your teeth. 3. Allow for it to sit for 5 minutes, rinse, and then brush as usual. 2. Using fingers gently apply exfoliant to face, massaging skin in small circular motions. 3. Rinse face with warm water. 4. Repeat 1-2 times per week or as needed. 1. Combine and mix the avocado and honey in a bowl and mix well. 2. Using fingers apply mixture to your face and allow to sit for 10 minutes. 3. Rinse face with warm water, a gentle face wash, and washcloth. 4. Repeat once per week. Let me know in the comments down below your experiences with any of these time-tested beauty recipes, and don't forget to share any tips and tricks! 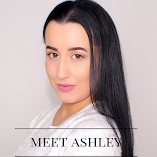 Want MORE beauty and skincare videos? Check out my YouTube!